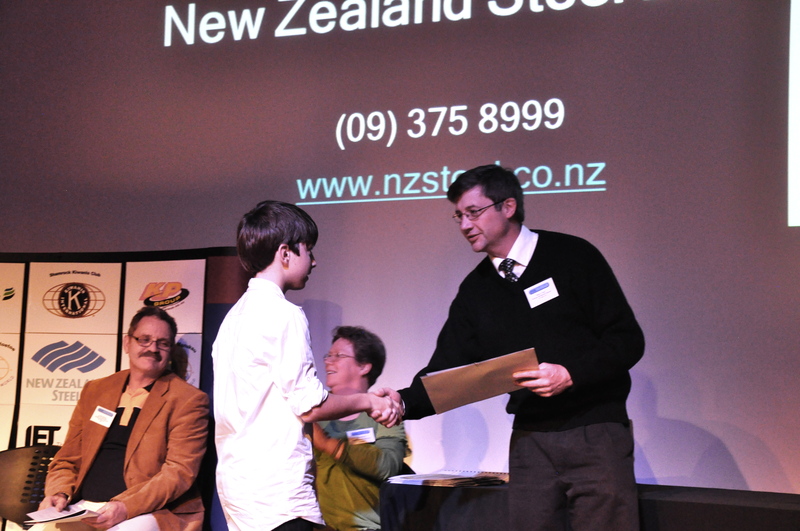 Tyndale Park Christian School was represented by three students at M.I.T's 2012 Science Fair. Against strong opposition from a large number of schools, it was particularly gratifying to see Samuel Vivian's project "Ready, Aim, Fire!" utilising a Crossbow awarded First place in its section, while Victor Barnes' project "Win' Force"gained a very meritorious 2nd Place. Our heartiest congratulations to both boys! Here they are pictured, receiving their respective awards. 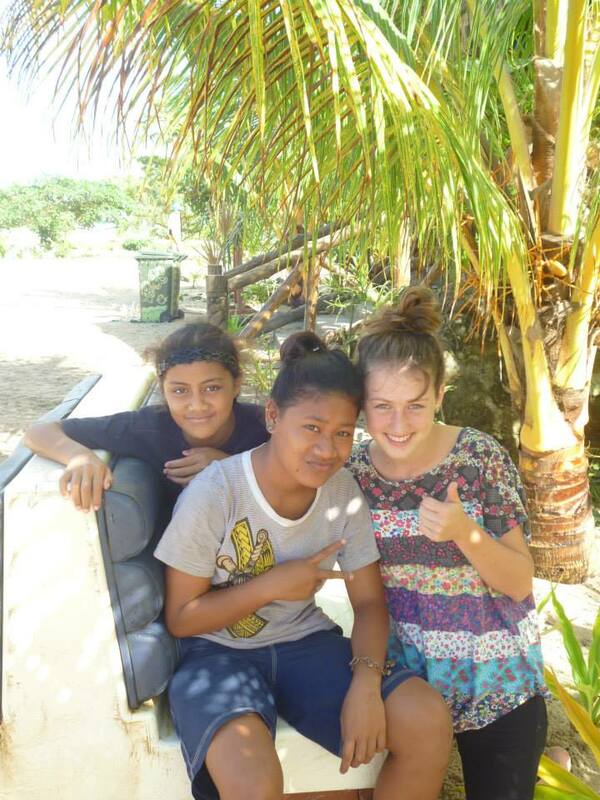 In recent years, a number of Tyndale Park students have participated in Short Term Mission trips to the Pacific Islands. While not 'official' school trips, we are most gratified to see our students involved in serving the Lord in this way.